FLIR One Thermal Imager: helps you identify thermal leaks and see animals in the dark. The first version was only compatible with the iPhone 5s while the latest model supports Android devices as well. 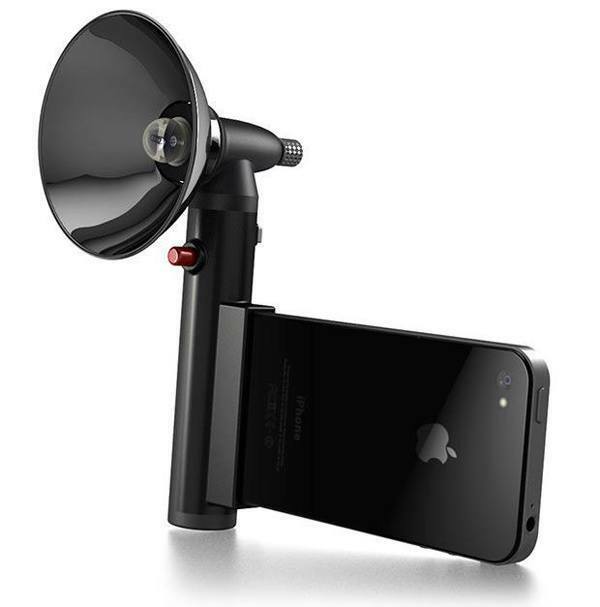 Night Optics iPhone 4/5 Night Vision Base Adapter: lets you capture night vision photos and HD video shots through your iPhone. 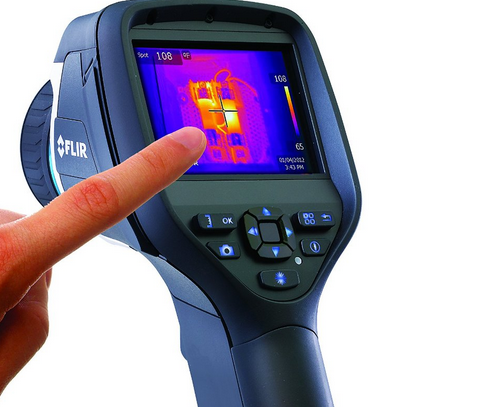 FLIR E40: a powerful thermal imaging camera with 160 x 120 IR resolution and a 3.5″ touchscreen. It connects to your smartphone via Bluetooth. 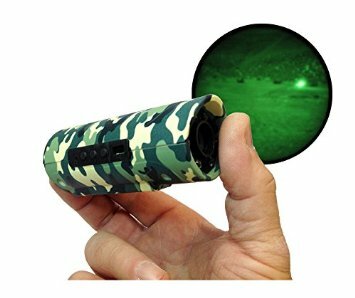 Snooperscope: a night vision scope for iPhone, iPad, and other smart devices. It has a built-in battery and WiFi to deliver images in darkness. 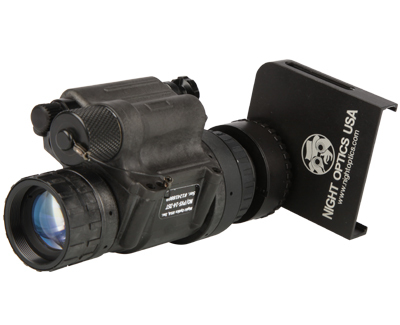 Seek Thermal XR Thermal Imaging Camera: it is available for Android and iOS products. 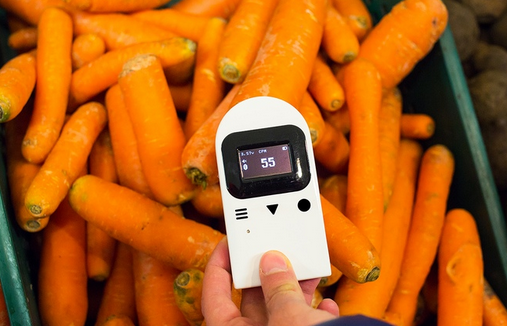 It detects infrared light and helps you identify thermal leak sources, water leak, and more. Fluke TiX1000 Infrared Camera: features a 5.6″ high resolution LCD screen. It has a 8 MP visible light camera, PiP, and various other modes. It is compatible with iOS/Android devices. 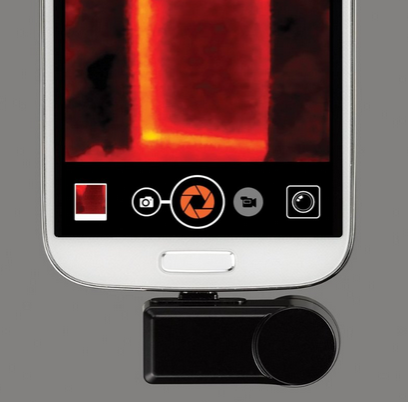 Have you found better thermal imaging cameras for iOS/Android? Please share them here. 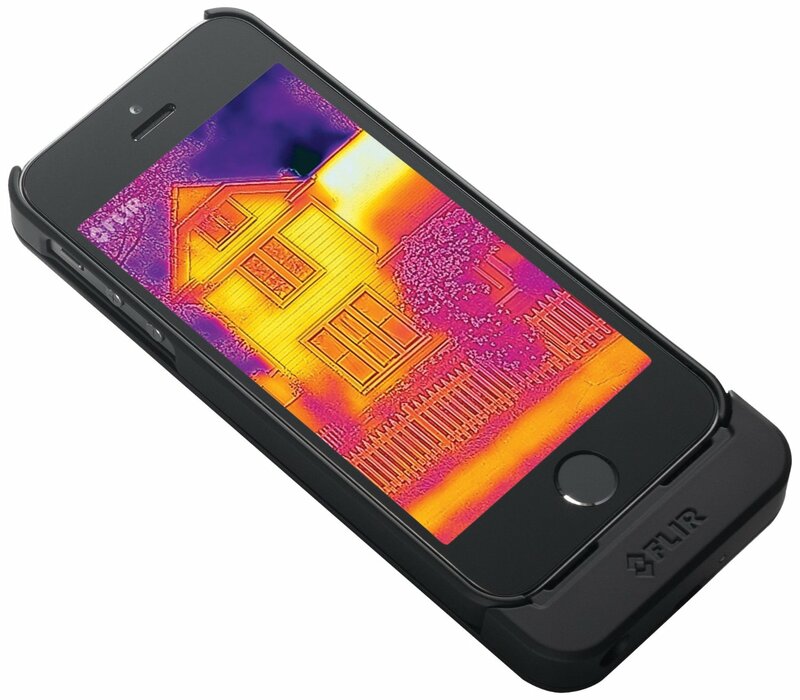 FLIR Thermal Imaging for iPhone? 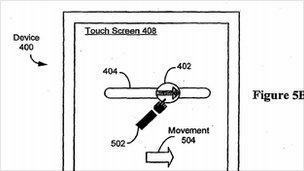 Motorola Gets Blocked, Google Tricking Safari?